Most of the peoples love to spend their holiday time on beaches. 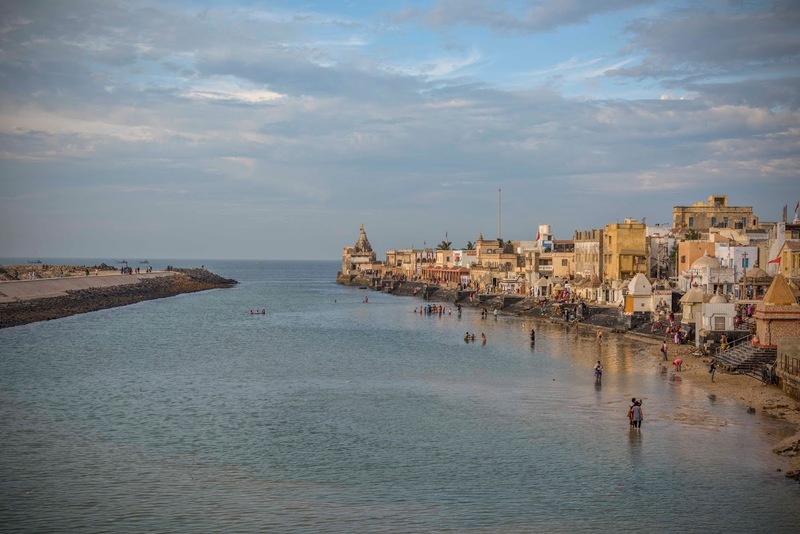 As Gujarat is known for its 1600 Km coastlines, the largest among all the state of India and also for a historical landmark with great food specialties. 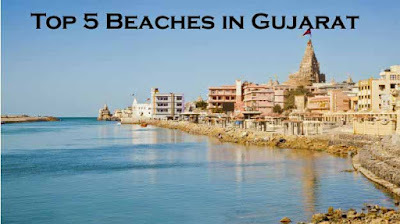 There are some interesting beaches in Gujarat which offer beach resort, ancient temple beside beach and etc. 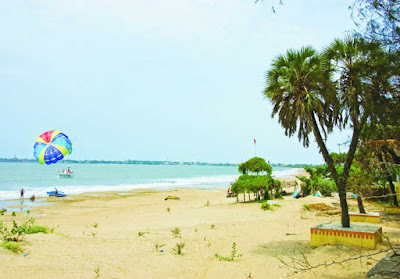 One can visit Gujarat beach and can go for a variety of water sports activity which includes parasailing, speed boating, surfing, jet skiing and etc. You can easily enjoy your vacation by hanging on beaches and get relaxed by seeing the beauty of the beach. One should visit Gujarat beaches in between October and May. The existence of forts, temple, and monuments make more attractive to visit the Gujarat beaches. For you, we have shortlisted Top 5 Beaches in Gujarat to hangout with your friends or family. Ahmedpur Mandvi is one of the best beach and it is situated on the coastline of Gujarat State. 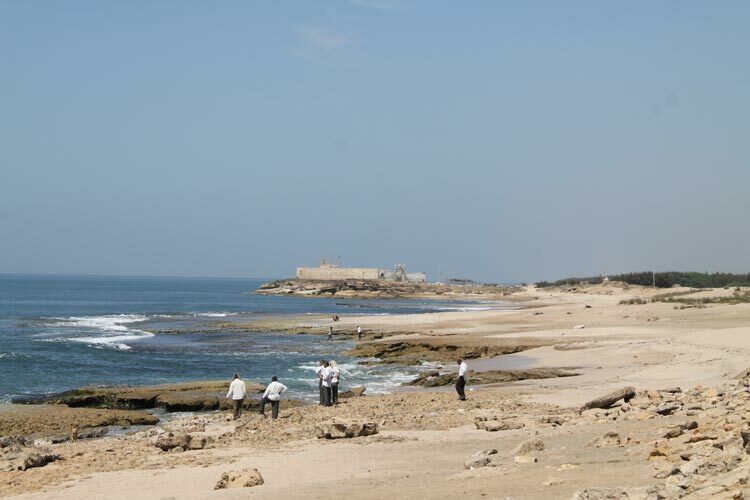 This beach is located in Ahmedpur Mandvi which is near Diu in Junagadh District. This beach has white sand which is a perfect place to walk, swim and more. You can easily find hotels and resort around this beach. After visiting, you can try to Ride a water scooter, Surf, parasailing, Ski or take a speedboat trip. Chorwad beach is located in the small fishing village which is 37 Km away from Somnath. The beach is more famous for its rocky coasts and boat rides. This beach is very clean and the best place to relax but it is not safe for swimming. You can't find any place for accommodation, as this beach is a central point for Porbandar or Somnath. So you can visit this place for accommodation. Though this beach is not safe for swimming still you can take a boat ride, explore the fishing village and relax on the beach. Gopnath beach is located 80Km away from Bhavnagar. You will find Gopnath Mahadev temple just beside the beach. This beach is surrounded by limestone cliffs which offer best panoramic views and sea breezes. 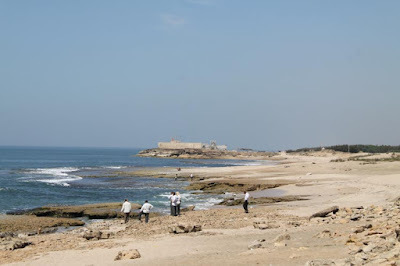 The temple beside this beach is the famous tourist spot from Gujarat. You should be swimming as the water is dirty and inconstant, but you can have a great walk and explore the sightseeing of this beach. 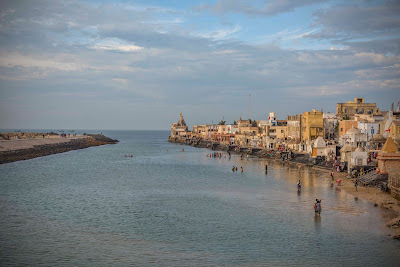 Dwarka beach is most famous for Dwarkadish temple. You can take ferries to visit from Dwarka beach to different island which is surrounded by many temples. By visiting this beach you can enjoy the lovely white beach, coral reefs, and best marine life. Dolphins are seen on the surface and also you can see turtles, octopus, starfish and etc. There is a limited option for accommodation near this beach. You can watch bird along the coast and also you can visit a different temple which is situated on different islands. 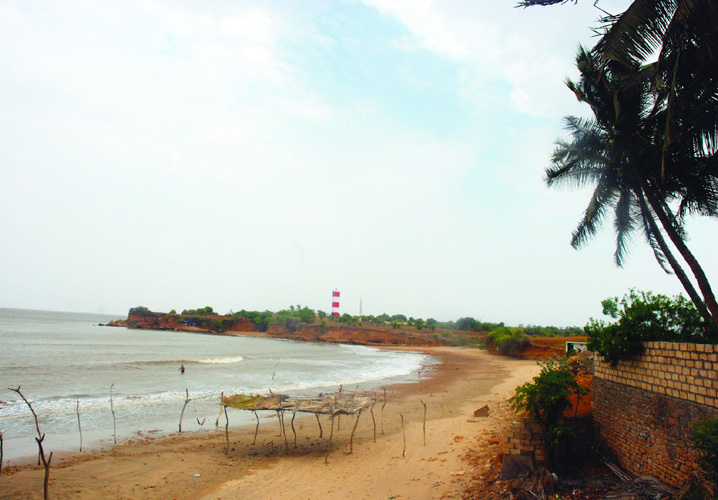 Nagoa beach is located in Bucharwada village of Diu district. This beach has a beautiful horseshoe shape which is 2Km long and covered by palms tree. The beach as the white sand which attracts the most tourist. You can swim without any fear and enjoy water sports like jet skiing, kneeboard surfing etc. Also, you can enjoy camel ride with your friends or family. Also, you can visit some popular hill station which is near to Gujarat. It includes Mount Abu, Matheran, and Lonavla. Do visit all the hill station in Gujarat and let us know your experience in our comment section below.